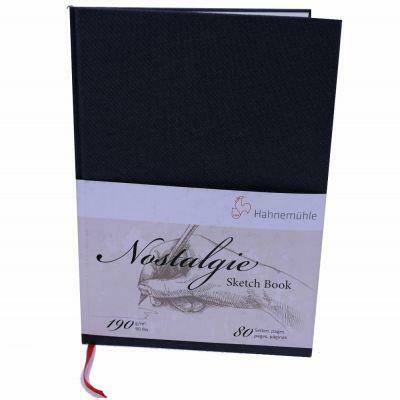 ‘Nostalgie’, the coveted classic, now also available as book. Thread stitching makes for a solid binding and good flatness of the sheets. This also makes sure that double sided sketches and drawings across the fold too can be created without any problems. 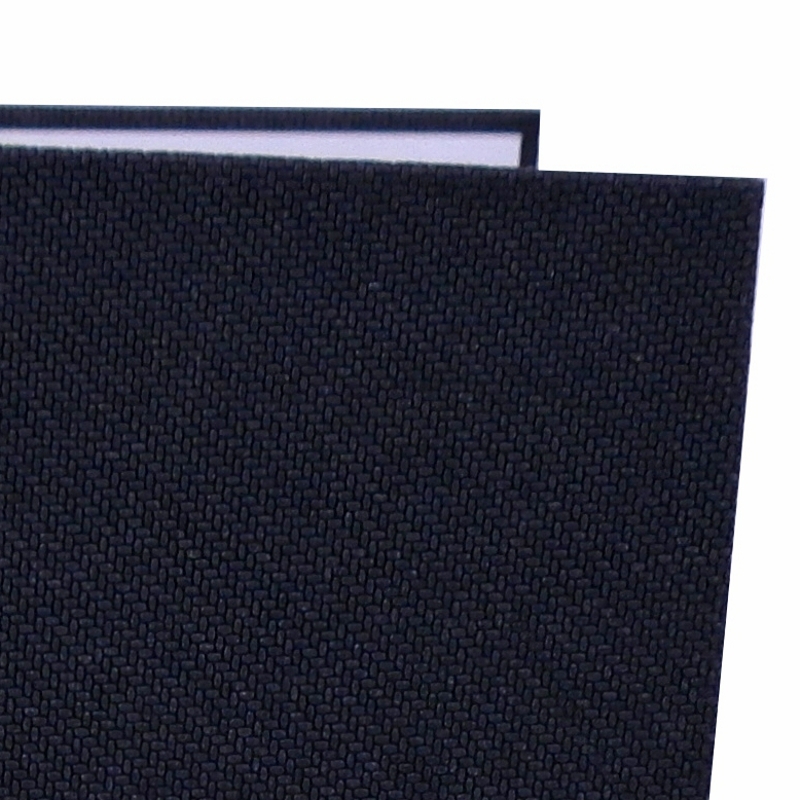 With an anthracite-coloured cover featuring a linen structure, the book is hard-wearing and nice to the touch. 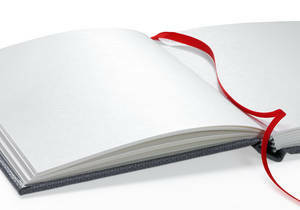 Every book features 40 sheets / 80 pages. The heavy, natural white paper feels both solid and flexible. The fine grain of the paper makes the pen slide over the surface virtually on its own. Clearly defined pen control and delicate hatchings allow for every kind of work – from the architectural sketch to the fast, vividly coloured draw. Suitable for use with all dry-painting techniques in addition to wet colours, the paper brings a great sense of versatility and precision to the artistic process. Acid free, high longevity. Available in 3 Portrait sizes: A6, A5 and A4. Now also available in 3 Landscape sizes: A6, A5 and A4.